Royal Caribbean has decided to cancel the remainder of the cruise for Oasis of the Seas due to a norovirus outbreak. The virus bug has already spread to at least 266 guests. A gastrointestinal illness which is commonly known as Norovirus has spread on the current Oasis of the Seas sailing out of Port Canaveral. According to the Centers for Disease Control, there are at least 266 passengers now infected along with 11 crew members. The cruise line has decided to cancel the cruise and make the large Oasis-class vessel return to port. 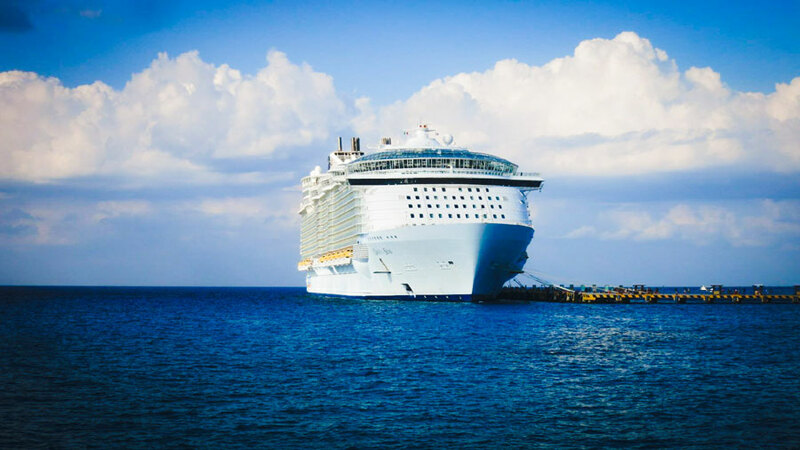 The outbreak first began when the Royal Caribbean cruise ship was sailing to Falmouth, Jamaica after a call in Haiti on January 8. The cruise line had first hoped the outbreak could be contained but now the number of sick guests has gone up leaving the cruise line no choice but to abandon the current itinerary. Many passengers have been posting updates on social media. Some have been understanding and some not too happy about the situation onboard. When the ship did call at Falmouth, Jamaica on Wednesday, January 9 the outbreak had become so bad the cruise line canceled all shore excursions. Passengers had to stay onboard the ship. The ship has activated procedures for dealing with these type outbreaks which includes enhanced sanitation with the crew cleaning public spaces, sock passengers staying in cabins and a limit on major gatherings are often implemented too. Oasis of the Seas is now returning to Port Canaveral and will not be sailing to the next original scheduled port of Cozumel, Mexico on January 11. The cruise line has stated that the ship will arrive back at its homeport in Florida a day earlier so that extra cleaning can be done ready for the next sailing on January 13. Guests are receiving a full refund for the canceled cruise and not having the experience they were hoping for on the 7-night Western Caribbean cruise. Oasis of the Seas is one of the largest cruise ships in the world at 220,900 gross tons with a guest capacity of 5,400 at double occupancy.